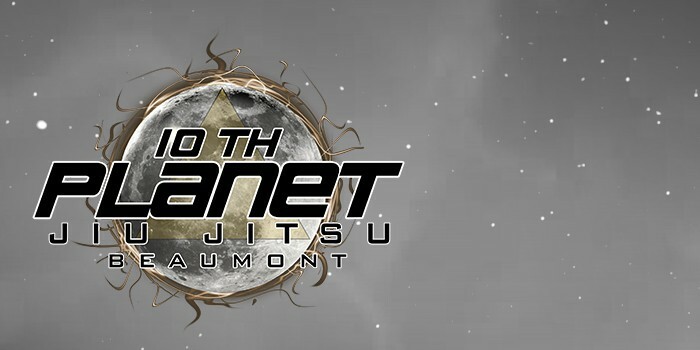 Mixed Martial Arts training at 10th Planet Beaumont is divided into classes: Brazilian Jiu-Jitsu, Judo, and Muay Thai. These training tactics are geared to work not only in the octagon, but also in the street when self-defense matters. 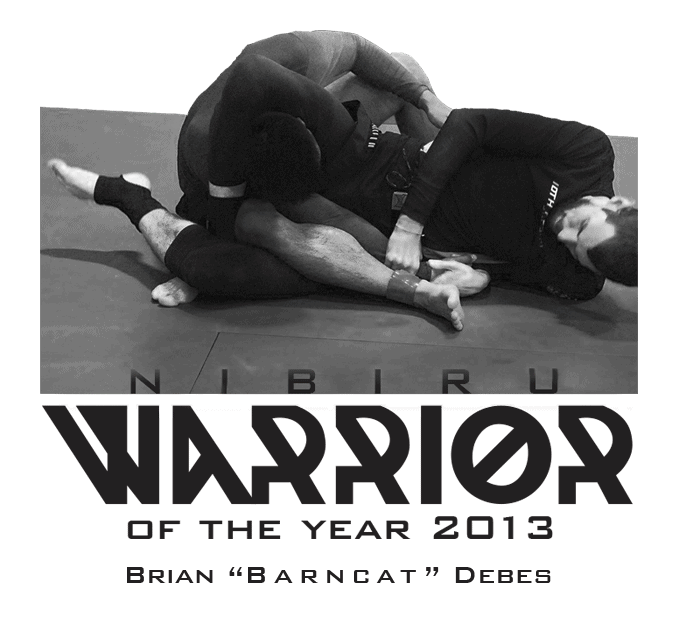 Our mixed martial arts strategies function without grabbing the gi and allow strikes, throws, and grappling. 10th Planet MMA training is perfectly suited for people who want to get in shape, learn self-defense, or those interested in professional competition. Students will need to complete ten (10) classes before they are eligible for sparring. Come see us to find out why we are the ultimate choice in Mixed Martial Arts!